At Perfect Manners, I do not train your dog. The training sessions will involve evaluating your dogs temperament and training you to appropriately train your dog in harmony with his/her individual training needs. I will instruct and guide you to train your dog to accept you as their leader and follow your commands. 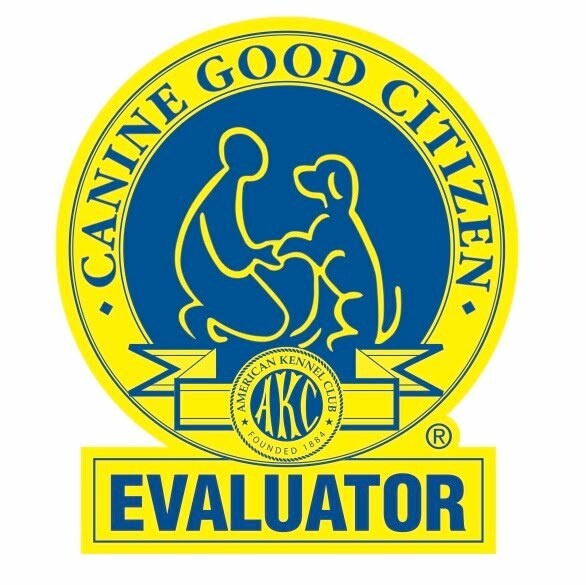 Behavior Modification/Problem solving such as chewing, aggression, jumping, excessive barking, separation anxiety, pulling on lead, marking or soiling, hyperactivity, destructive behavior, and various canine behavioral maladies. General Obedience Training. Training your puppy or adult dog to dependably obey the core commands of sit, heel, stay, down, come, drop it, kennel and car-in plus good canine citizenship. As a professional dog trainer, I like many other professionals can show immediate results because I understand and have knowledge of how to communicate with dogs. I can take the most rambunctious, aggressive and obstinate pet and have him/her heeling at my side and obeying simple commands in a short session. This unfortunately is a fairly useless exercise for both you and your pet. My services to you are concerned with your interactions with your dog. 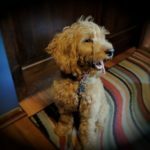 Accordingly, training is conducted in the dog’s environment (your home) and is devoted to training you certain behaviors and core techniques that will allow you to teach your dog virtually any behavior. I instruct you, show you and guide you in utilizing my thirty years of experience with canine behavior to fit your individual pet’s needs. Obedience classes will teach you techniques to force/entice your dog to do tricks. I differ, in that I will teach you how to create an environment where your dog is obedient because it meshes with your pet’s genetic instincts. At Perfect Manners everything flows from mutual understanding and respect. There are no bad dogs. 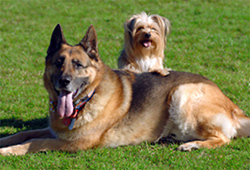 Unfortunately, there are countless problem behaviors that dogs exhibit and many frustrated dog owners. At Perfect Manners, we can help. Questions? Please visit our FAQ section.